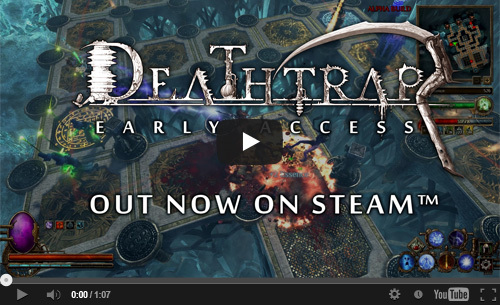 Good news Tower defense fans-Deathtrap is making its long awaited debut on Steam. 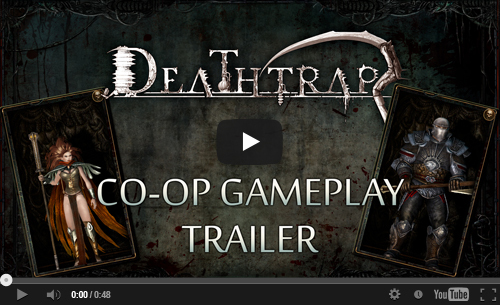 The game is discounted 10% to encourage you to buy buy and die. Sorry, I get riled up and anxious for games from Neocore. Read on and learn. Be clever, be quick and show no mercy! 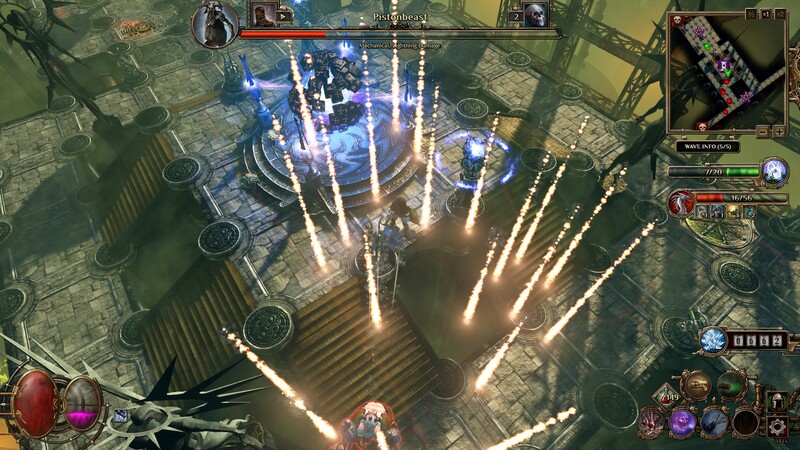 Budapest, Hungary – February 4th, 2015 – Today, NeocoreGames announced that Deathtrap, a spin-off title of their The Incredible Adventures of Van Helsing series is now available worldwide for $19.99 on Steam with 10% OFF to celebrate the first week of its release. 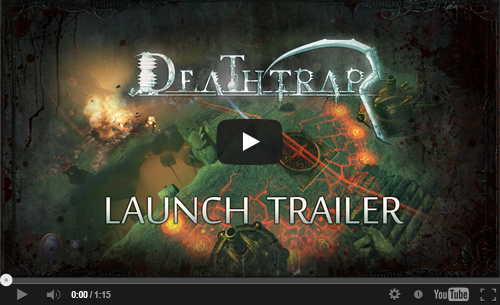 Deathtrap invites players to venture beyond the veil of this world, where a chain of strongholds were once built to keep the horrors of the void at bay. 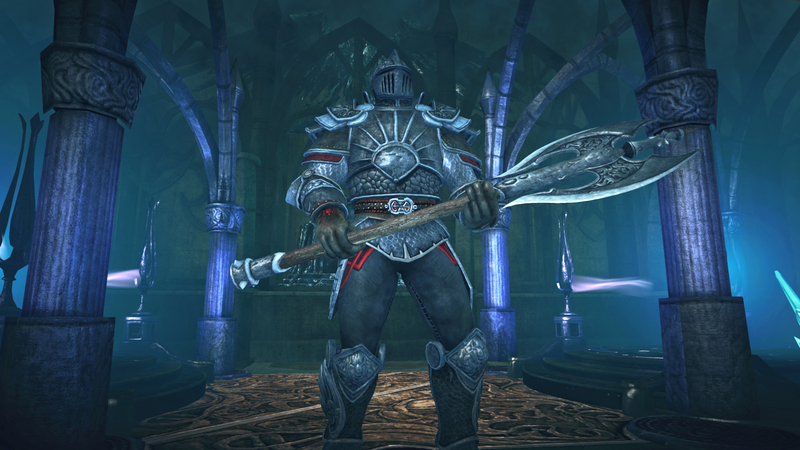 Now that the monsters are returning from the depths to conquer and kill, players will take direct control of either the Sorceress, the Mercenary or the Marksman and rebuild / improve the ancient traps to stop the monsters before they break through to the everyday world. 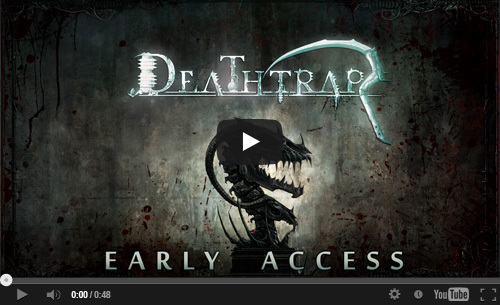 Deathtrap features 4 gameplay modes (PvP, Endless, Single Player and Cooperative Campaign), 5 scenarios, 13 different campaign maps on Tiers 1-4, a built-in Map Editor, 3 classes, 25 basic traps, 15 special traps and 40+ enemy types from 3 monster races. It’s always a bad sign when game reviewers aren’t able to review a game until its release date. In fact, I wasn’t informed that the game wouldn’t work on release day, and there was no announcement that the MAC version wasn’t playable. 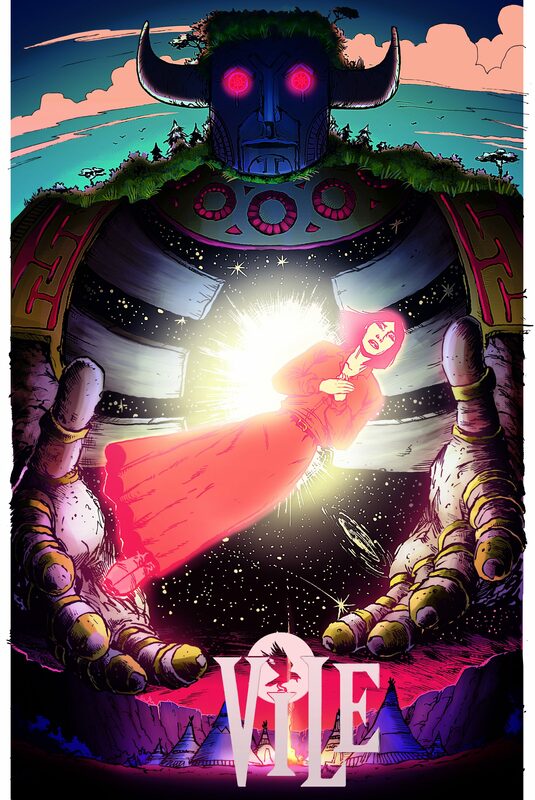 We’re not sure if this was an oversight by Neocore or something else. We will definitely keep you informed and update as soon as information is available. 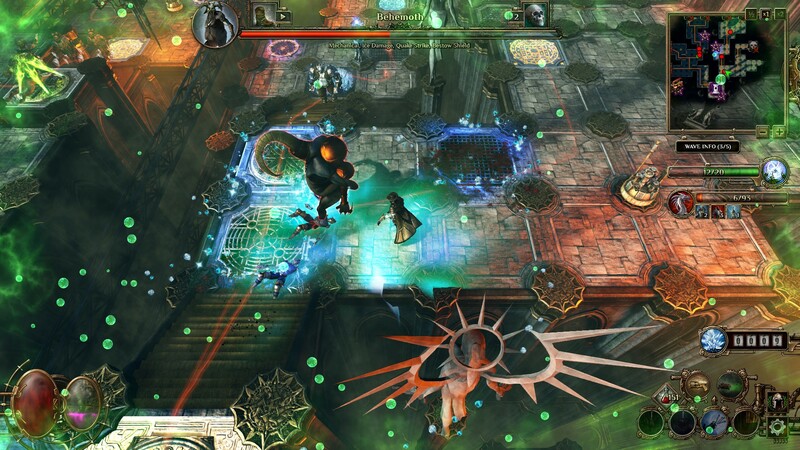 For more information on The Incredible Adventures of Van Helsing 2, visit here Neocore. We would like to apologize you for the current issue, which is that the Mac build is delayed due to development issues. 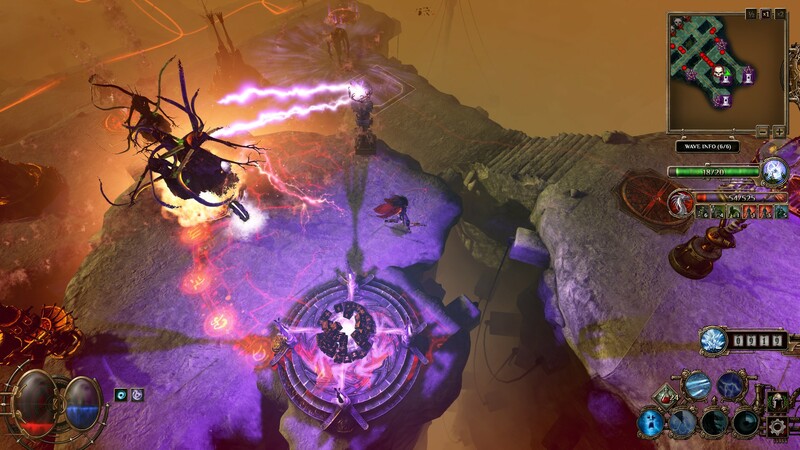 We will release the build in the close future, and we can provide beta versions as well if they are required by the players. 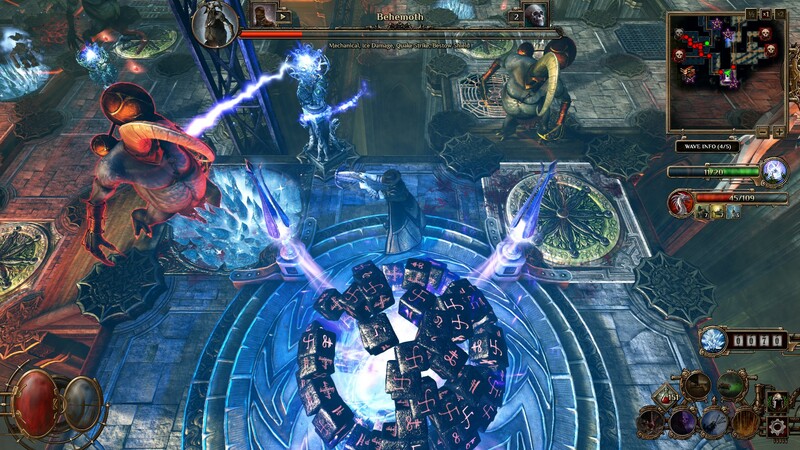 We are extremely sorry and therefore we would like to compensate by gifting all future Van Helsing II DLCs for our Mac users, who preordered the game. 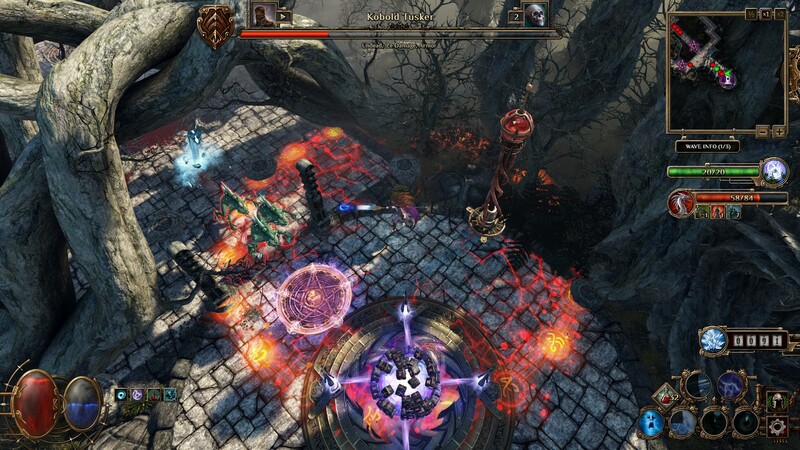 We would like to ask for your patience and understanding until we release the Macintosh version of Van Helsing II, and once again, sorry for the inconvenience that we have caused.